Perhaps the best known face of Rotary, the Community Service Committee designs and delivers “service above self” to those in need in our locality either directly or through local charitable organisations. Club members volunteer support for a wide range of projects both annual and one-off, from help and advice to practical assistance for the aged, handicapped, disadvantaged, infirm and young people – indeed anyone less fortunate than us. 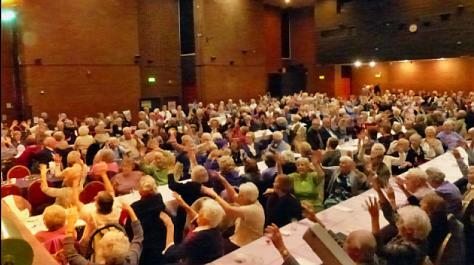 Easter Dinner and entertainment at Broxbourne Civic Hall each year for 300-350 local elderly and infirm – wined, dined, professionally entertained and having fun. (See picture below). Kids Out - taking youngsters from Hailey Hall School for a day out to Paradise Wildlife Park. Summer evening drives and pub meals for older community members. Volunteer drivers each month for members of the George Fuller Club and Hoddesdon Organisation for Local Disabled. Street collection for British Legion and Christmas parcels for two local women’s refuges. Maintenance of the ambulance we purchased in 2005 for Belmont home and creation of a Memory Box (memorabilia from 1960s to 1980s) for their patients with memory loss. Charity Fund donations to hospices, Teens Unite and others. Tending Commonwealth War Graves in Broxbourne, Wormley and Hoddesdon. Monthly support by all Club members for the local Food Bank. 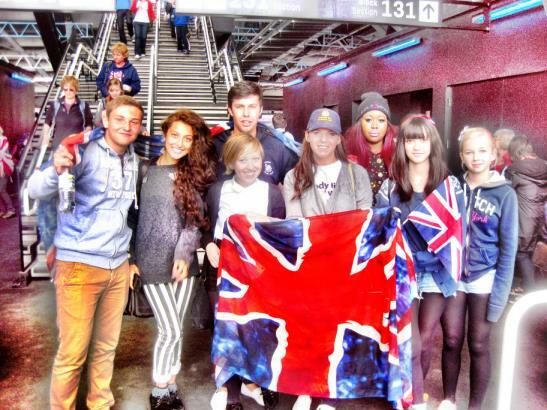 Organisation and sponsorship of a trip to the Paralympics for local youngsters. (See picture below). A rota for hospital transport to Stevenage for a lady whose husband was very poorly. An annual Health Awareness Day in Hoddesdon, with advice from qualified professionals and 175-200 free blood pressure tests (some of which mean beneficial early warnings!). 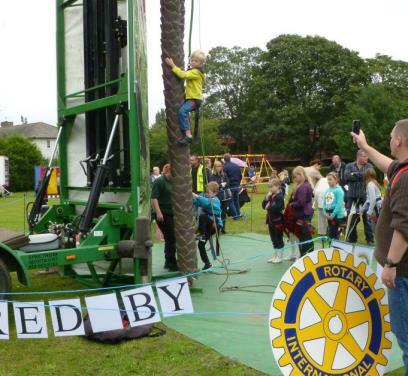 Support for the annual Scout Fete at Deaconsfield with golf putting and other challenges to raise funds. (See picture below). Donations to assist individuals with special needs. Sponsorship of local youngsters to join the annual youth leadership development weekend.